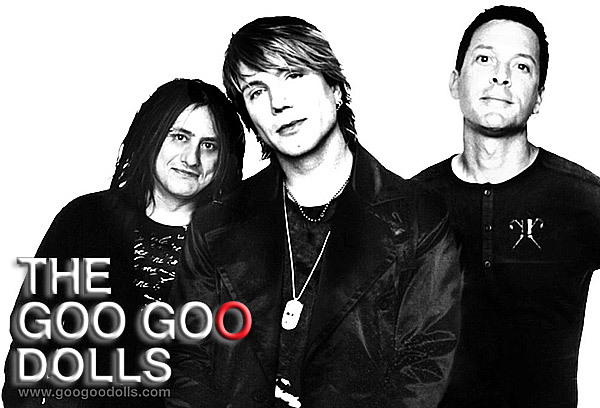 The current tour is promoting the Goo Goo Doll's upcoming album, "Something for the Rest of Us." Slated for a late spring release, it will be the band's first studio record in four years, following 2006's "Let Love In." 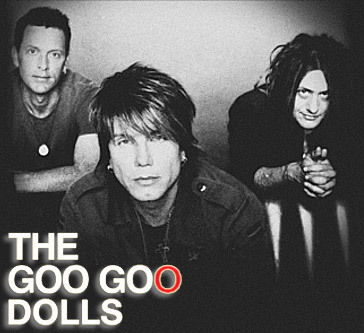 The Goo Goo Dolls also supported their previous album with the Let Love In Tour, which ran from 2006 through 2007. That was the last major tour for the band prior to the launch of this year's venture. Though officially a trio -- comprised of original members John Reznik and Robby Takac, and longtime drummer Mike Malinin -- the Dolls lineup is rounded out on tour with a number of touring musicians.